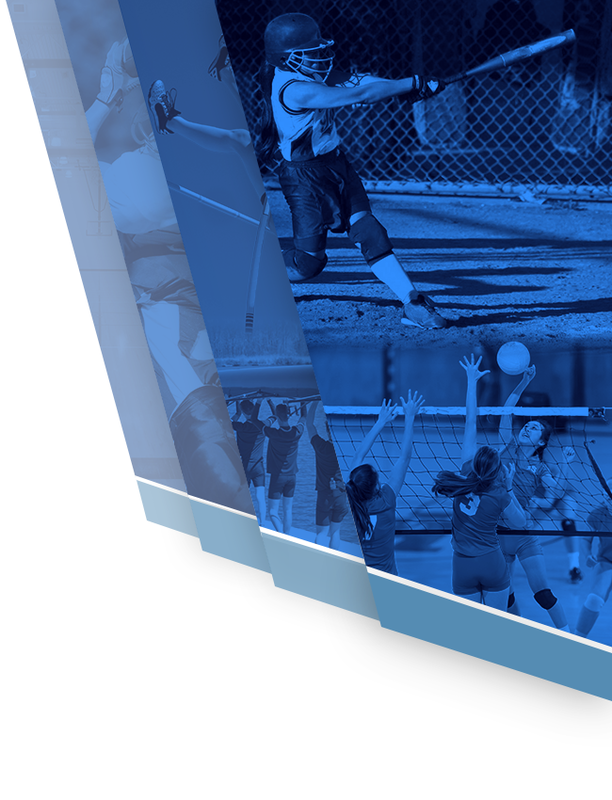 Every athlete (grades 9-12, new and returning athletes) must complete a new athletic packet each school year. Athletic physicals are good for one calendar year. Schedule your physicals for the middle to end of May so it will be valid for the entire next school year and will cover all the sports seasons – Fall, Winter and Spring. 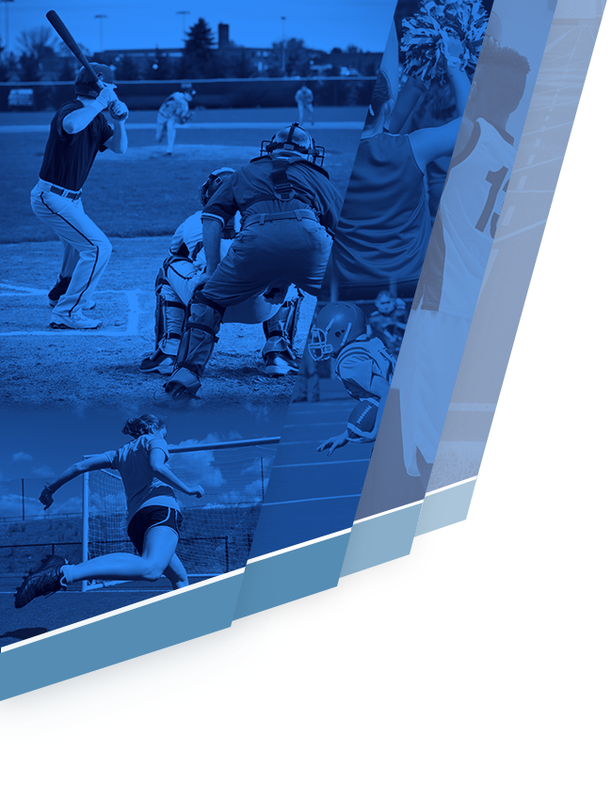 We do not clear an athlete unless their physical will be valid for their whole season. A new physical will be required BEFORE an athlete will be cleared, if the athlete’s physical will expire during their season. Athletic packets are due by the end of the school year for the next school year, if the athlete will be practicing, trying out or conditioning with the team during the summer. If the team is not having any summer workouts, the athlete can turn the packet in at the beginning of the school year. We will begin accepting packets for the following school year after May 5th. Athletes will not be allowed to participate in summer workouts without turning in a packet. Their coach will turn them away until they have their receipt from the Athletics Office. Please keep in mind that the Athletics Office is closed June 29, 2018 – July 23, 2018. Pick-Up New Packets – Athletic Packets are located in the Athletic Office inside of the NHS Administration Building. Physical – All athletes must be examined and cleared by a physician. You may find a physician on your own or contact The Sport Clinic. We also have physicals done, once a year, on campus. Please check the Athletic Physicals section under the General Information tab for more information. 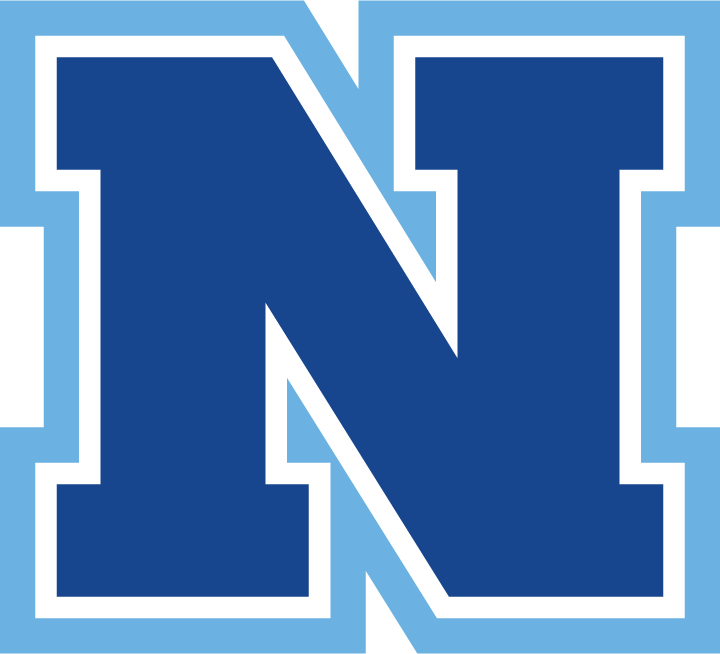 Submit Athletic Packet – Return the completed Athletic Packet directly to the Athletic Office (do not give to a coach or any other NHS staff member) at least 2 weeks prior to the first day of tryouts for your selected sport. A receipt will be issued to the athlete and it must be given to the coach before you will be allowed to tryout, practice, condition, or participate in scrimmages and games. The receipt is only valid for one sport. You may turn in multiple emergency cards at the beginning of the year and receive your receipts for all of your sports at one time. Emergency Card/Transportation Permit – A new emergency card must be completed for each new sport each year. The athlete will be issued a new receipt when they turn in the new emergency card to the Athletics Departments. They must give this receipt to the coach in order to tryout, practice, condition or participate in scrimmages for their next sport. This emergency card/transportation permit is given to the coach to reference should an emergency occur or the team travels on a bus. Click here for eligibility requirements.